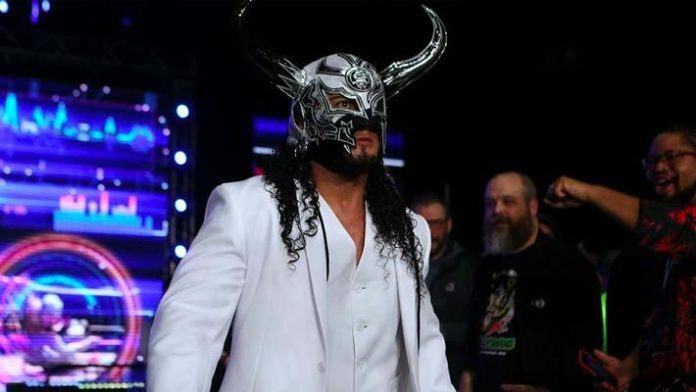 Mexican wrestling star RUSH has signed an exclusive deal with Ring of Honor. He announced the news on Tuesday afternoon. This is a major signing for Ring of Honor, which has been beefing up its roster since the departures of Cody Rhodes, The Young Bucks, Hangman Page and SCU. RUSH has been a top star in Mexico’s CMLL promotion. He made his debut for Major League Wrestling (MLW) back in November. Through CMLL’s partnership with Ring of Honor, Rush made his ROH on December 15th during the post-Final Battle TV tapings. RUSH is the latest wrestler that ROH has signed away from MLW, following PCO and Brody King. RUSH had been scheduled to headline MLW’s April 4th WrestleMania weekend show against longtime rival LA Park. As a result of RUSH jumping to ROH, LA Park will instead face Pentagon Jr. Visit MLWTickets.com for details on how you can attend that show.